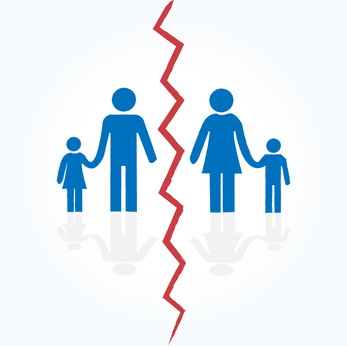 Can Divorcing Fathers Receive Child Support? 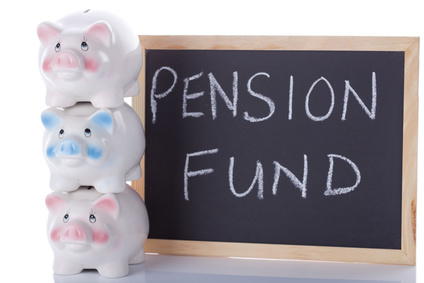 Does My Spouse Get My 401(k) When I Divorce? 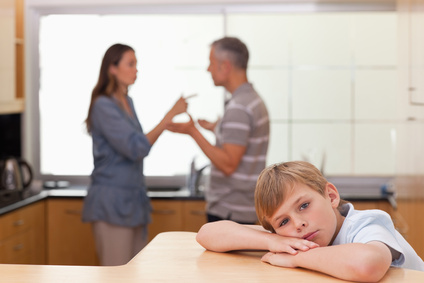 Can I Get Custody in a Divorce if the Kids Are Gone? 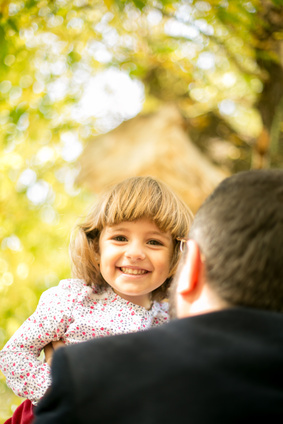 Can Men Win Custody of Children in Divorce? 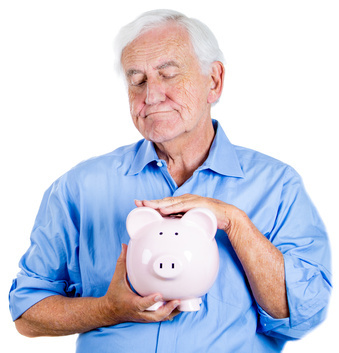 Do I Lose My 401(k) When I Get Divorced? 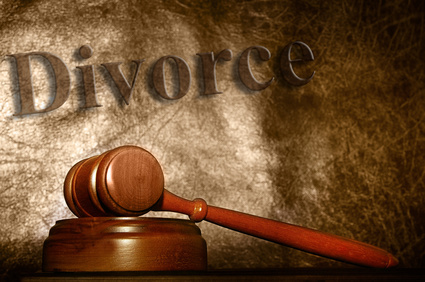 How Do I Fight Paying Alimony? Should My Wife Pay Me Child Support in Divorce?